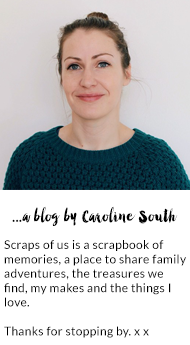 scraps of us : Merry Christmas! Merry Christmas Caroline and here's wishing you a most beautiful time. Merry Christmas to you, too, Caroline - I wish you and your family a truly happy and restful time. Happy happy happy New Year Caroline!!!!!! kisses!! !